Expro provides clients around the world with non-intrusive production testing solutions utilising our proprietary sonar meters, operated by trained and experienced field engineers and supported by our multi-disciplinary base engineering team. 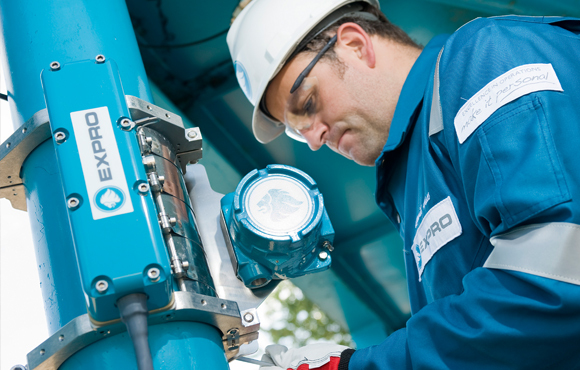 Our production testing solutions complement a programme of conventional well testing by offering a quick, safe, reliable and cost-effective solution for applications requiring periodic wellhead surveillance. We recognise that the job is not done when the field work is complete. Our clamp-on production testing jobs are documented with a comprehensive well test report which can be delivered to your desktop within days of completion of field work.